Global Business & Media offers students a remarkable opportunity to learn about, explore and analyze an important topic — the role of media in society, particularly as it relates to business and globalization — in a comparative and cross-cultural context. Students spend the first week in Atlanta, meeting with professors, local business leaders and media organizations deepening their knowledge of the economic aspects of media and journalism industries. 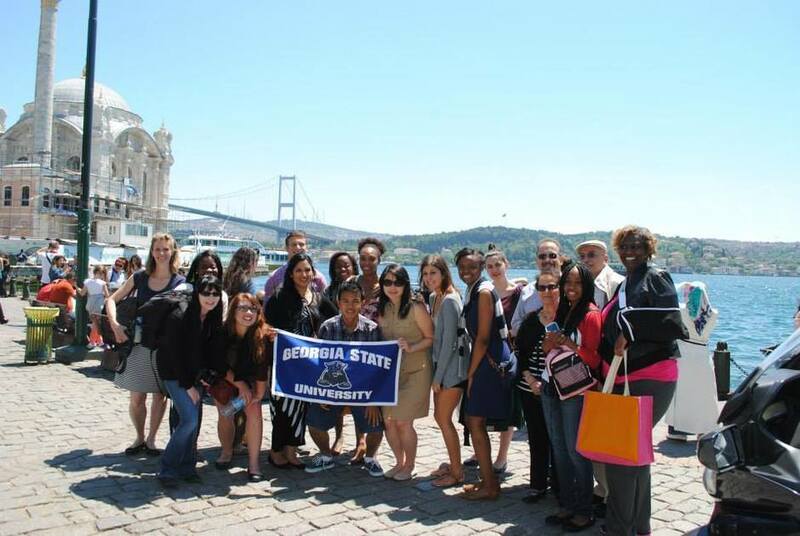 Students then spend the following two weeks in Istanbul, Turkey and Budapest, Hungary, meeting with local business leaders and media organizations, Turkish professors, and university students.